If you’re after sun, sea, a holiday vibe and varied nightlife then Benalmadena Costa is the place for you. With a lovely marina, good beaches and three going out areas, it’s popular with holiday makers and locals alike and there really is something for everyone. 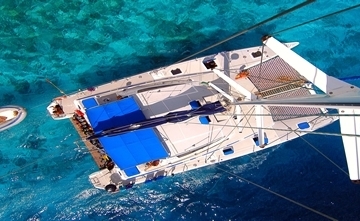 It’s a great base to enjoy activities including plenty of catamaran trips. Follow it up with a good dinner at one of the many quality restaurants around the marina. Then, party hard in the aptly-named 24 hour square.